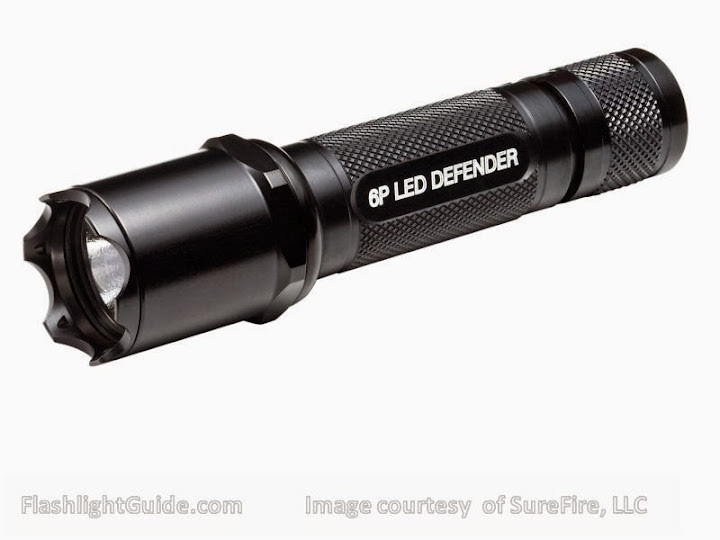 The SureFire 6P LED was introduced in 2008 to provide a higher output, longer-running alternative to the incandescent 6P Original. 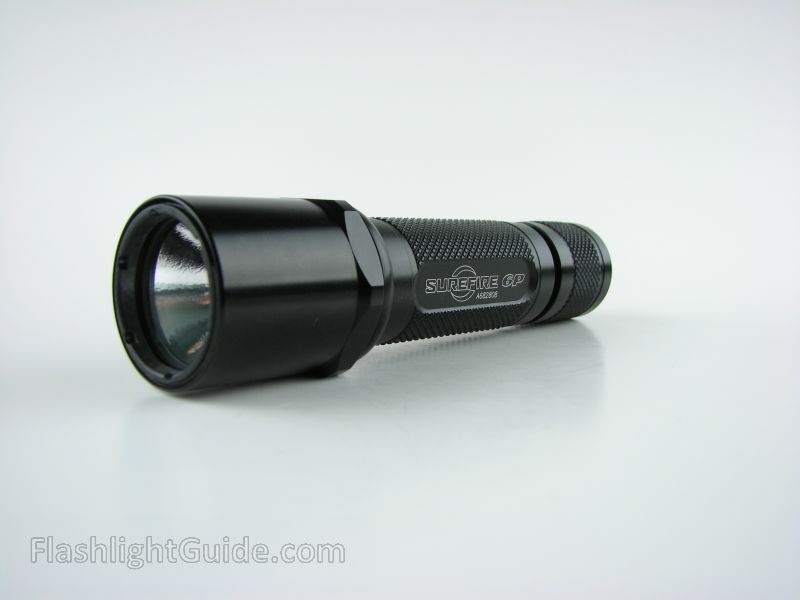 Equipped with the P60L LED lamp assembly, the 6P LED was originally rated at 80 lumens output and was upgraded in 2010 to 120 lumens. The 6P LED followed the same modular design as the 6P Original and maintained compatibility with all parts and accessories. 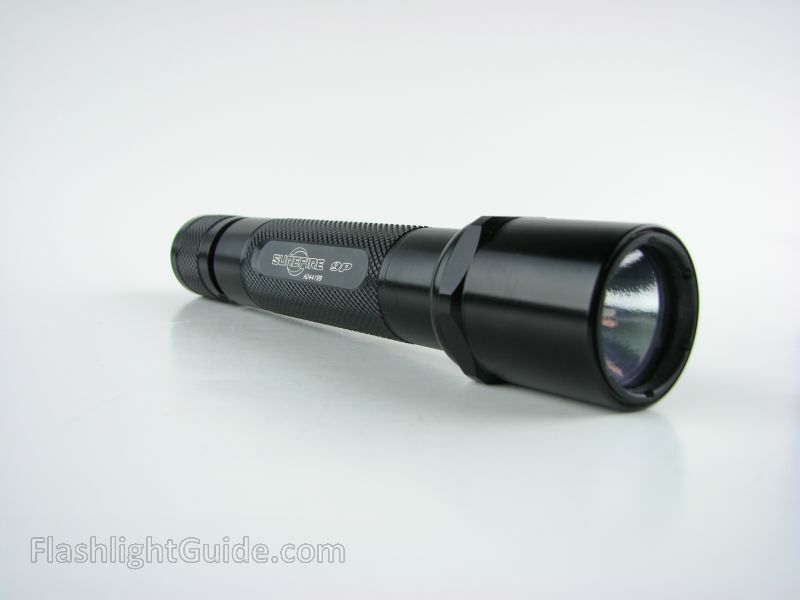 6PL-BK: 6P LED with black finish. Included 2 batteries. 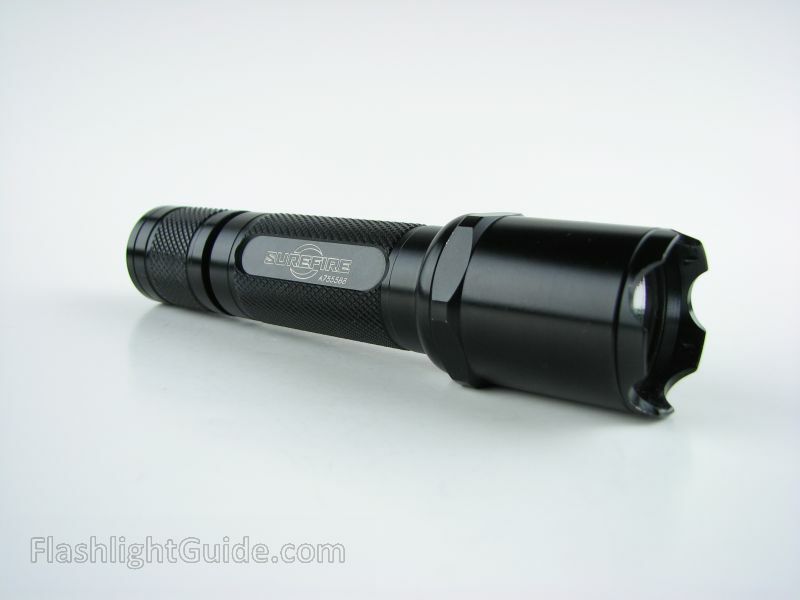 Posted in SureFire P Series (Original).